After understanding of internal of DBMS, different major physical components we are now ready to move company specific DBMS product, and the product i work on is Microsoft SQL Server. Microsoft is “fresher” in database field compared to its rivals Oracle and IBM. But it has conquered significant portion of market as of today and I think its mainly because of its “User Friendly Nature” (or say good GUI :-D, oh did i mentioned i miss fun using black and white CLI with no ability to interact ? ). I have used been user of SQL Server from its three generations , 2000, 2005 and 2008 ( Latest one 2008 R2, is still in beta ), and It has been improved greatly in every iteration offering more features and better performance. I will be mainly talking about SQL Server 2008 as its latest one and the best edition. As usual, Microsoft has made this product available in different editions. Namely Enterprise, Standard, Workgroup, Web and Developer. There are also two other editions available, Compact (for mobile devices) and express and both are free. Enterprise Edition is top of the class edition which offers some unique features like Backup compression , encryption, Online Indexing, Snapshots and support of VLDBs and huge hardware resources and hot cpu-ram add function, few to mention. Can say its ideal for very large corporations. Standard Edition is for midrange databases which has some of Enterprise features like support of clustering and replication. Workgroup and Web Editions have nearly same features, except Web edition is designed specially to run on web servers. Developer Edition is exactly same as Enterprise edition but it can no be used on production server. It is mainly for developers who are developing applications so they can have more “feel” about how their application will work on production server. Express and Compact Editions are free and hence they have restricted usage. They lack of many features like log shipping, clustering, mirroring, encryption etc. They can be used for mainly very small databases like POS system in a shop. In short, if you are DBA then its you job to decide which version you have to buy. Ofcourse in present enterprise infrastructure you also have to consider about virtualization and multi-core processors (believe me its very complicated to calculate). That’s it for today. I have developer edition with me so I will be showing everything on it. 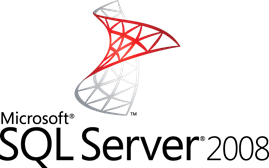 If you want you can download trial version of SQL Server from Microsoft. 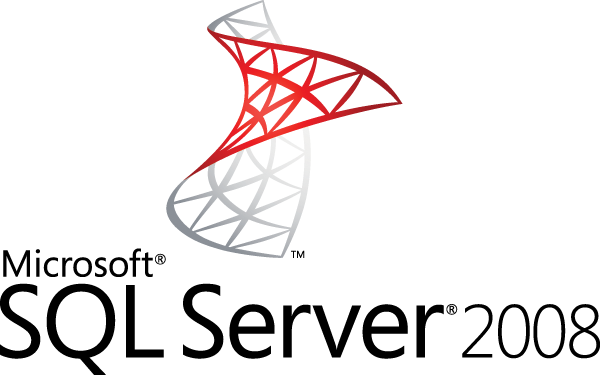 In next post I will be showing about installation and upgrading of SQL Server 2008 in Windows environment. This entry was posted by Gaurang on January 19, 2010 at 5:40 am, and is filed under Database, SQL Server. Follow any responses to this post through RSS 2.0. You can leave a response or trackback from your own site.